Come join the fun in Choteau, MT on July 3rd at 2pm to participate in an obstacle course race. 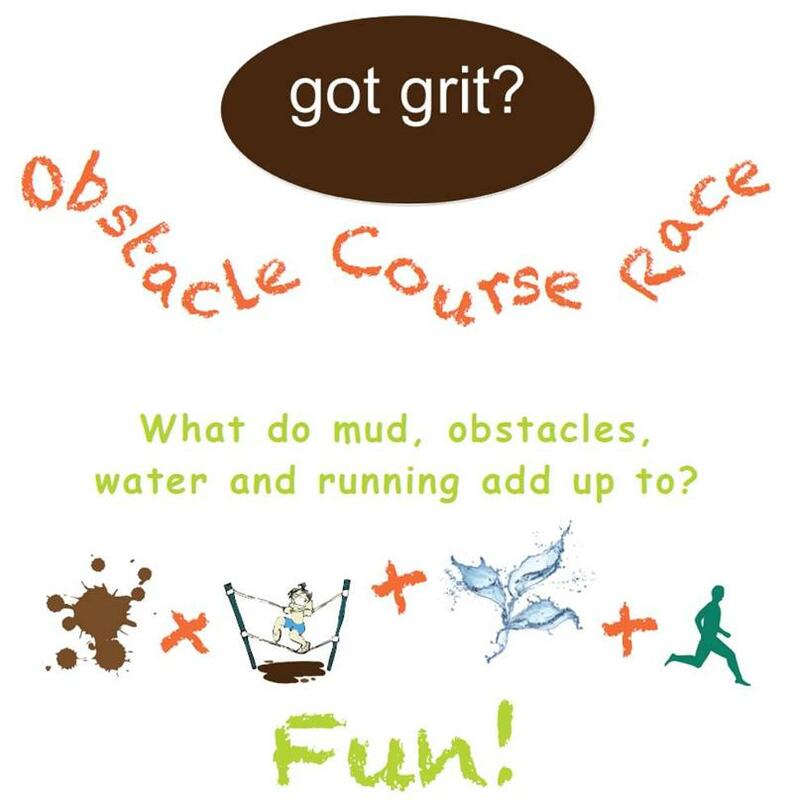 This race is sure to bring out the kid in you! There are 25 obstacles, including through the spider rope maze, going down the slip and slide (watch out for the cactus at the end- ouch! ), wallowing in mud pits, crossing through Spring Creek culvert, jumping on car hoods and much, much more child-like behavior. There will be first place prizes awarded to the number one male & female (ones to go home and brag about, of course). But even if you are not the fastest participant on the block, you can compete for other awards, including: Oldest Participant Award, Dirtiest Person Award, Cleanest Person Award and Filthiest Family Award. Oh, and one more category, Best Costume Award. So go out to your local thrift store and find your best awe-inspiring, GOT GRIT costume. This obstacle course race is a Benefit for Teton Medical Center Cardiovascular and Diabetes Prevention Program. So be sure to come help a great cause and participate in the race. In 2012, over 200 people participated! Posted in Active Living, Event, Teton.